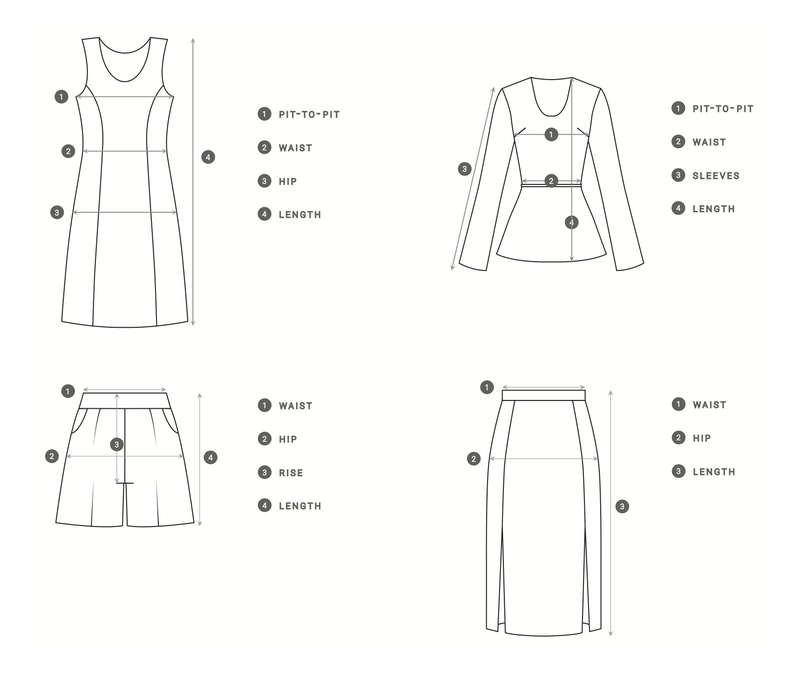 Measurements for each garment have been provided on the product listing page. All measurements are taken with the apparel laid flat and NOT stretched out. and compare to that to the measurements provided on the product listing page.